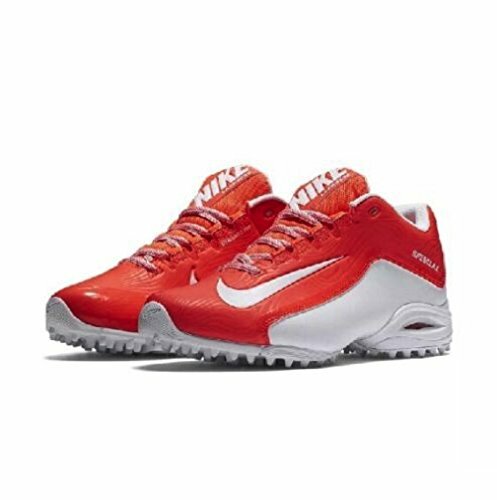 NIKE Speedlax 5 Turf Women's Lacrosse Cleats 807157-811 Hyper Orange/White/White 6.5 US by NIKE at Zen Slippers. MPN: 807157-811_Naranja (Hyper Orange / White-White). Hurry! Limited time offer. Offer valid only while supplies last.